Trainer Stu Kendrick will stick with Matt McGillivray for Winter Passage rather than an apprentice. Trainer Stuart Kendrick has resisted the temptation to use a claiming apprentice on Winter Passage at Eagle Farm and will stick with senior rider Matt McGillivray. 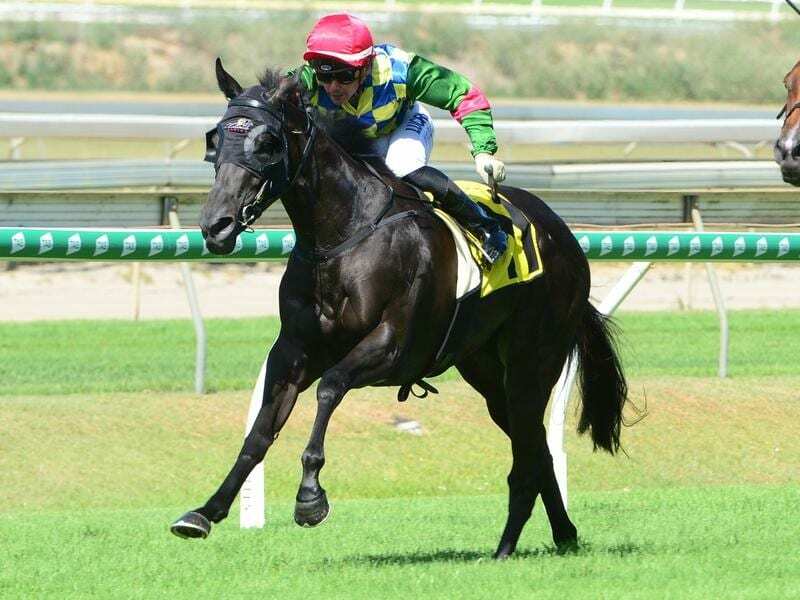 Winter Passage is on a mission to pick up valuable prize money in the Three-Year-Old Handicap (1200m). Both have gone up sharply in the weights with Magic Fox to carry 56 after Corey Bayliss’s 3kg claim which is 5kg more than his last start. Winter Passage has gone up 3kg and will carry her full 57 with McGillivray aboard. Kendrick said he thought long and hard about claiming on Winter Passage. “But even without claiming we meet Magic Fox to kilograms better at the weights and Matt knows my filly,” Kendrick said. Winter Passage is yet another good horse by I Am Invincible and as a city winner is already a valuable broodmare proposition. However, Kendrick believes her stud value will soar if she can pick up black-type this season. “That is her mission to pick up enough prize money this campaign so we can plan her winter campaign around the stakes races,” Kendrick said..